Each February legislative priorities and advocacy are front and center for ISAHU members. ISAHU was well represented at the 2019 NAHU Annual Capitol Conference in Washington D.C. 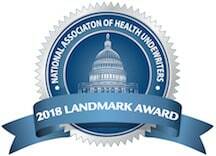 There of course are many issues that occupy our federal legislators including the issue of healthcare. As you are probably aware of Medicare for all is the platform that many that have announced their intention to run for president are promoting. This issue will continue to be talked about and debated for at least the next 18 months. 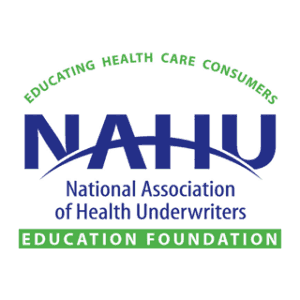 NAHU like many organizations believes in the free market and any single payer or Medicare for all legislation would be detrimental to the residents of Indiana and throughout the country. As time goes by the number of and intensity of the NAHU Operation Shout campaigns will also grow in frequency and intensity. There is significant value and importance for you as a member of NAHU to stay vigilant, engaged and active in our association.